As a clinician who’s been treating patients for over 42 years and very active in the community with educating the public on women’s health issues, I’ve heard a lot. I believe it’s important to have an honest dialogue with my patients and create a safe space for them to ask the tough questions. Education is crucial. Education for post-delivery women is even more crucial as it is a component that is currently lacking in the United States. Women have so many resources for support, education and care while pregnant. Once they deliver, most women feel as if they are left to deal with the recovery on their own. One of the biggest joys in working with women, is being able to empower them with the information they are so deserving of. Over the years, I have realized the great need for a program specifically designed to support women, post-delivery, which is why I am so excited to have recently launched Postpartum Strong® – from the inside out. The Postpartum Strong® program is very exciting, as it is currently the only program of its kind in the United States. Our clinic is so happy to be able to offer this service to women right here in the Richmond, Virginia and surrounding areas! 3. Individual care with modalities such as heat, muscle energy techniques, ultrasound, laser, corrective posture, abdominal and pelvic floor supervised exercises, and neuromuscular reeducation to resolve pain, dysfunction, or just to regain muscle strength, coordination, endurance and timing to be the best you can be! 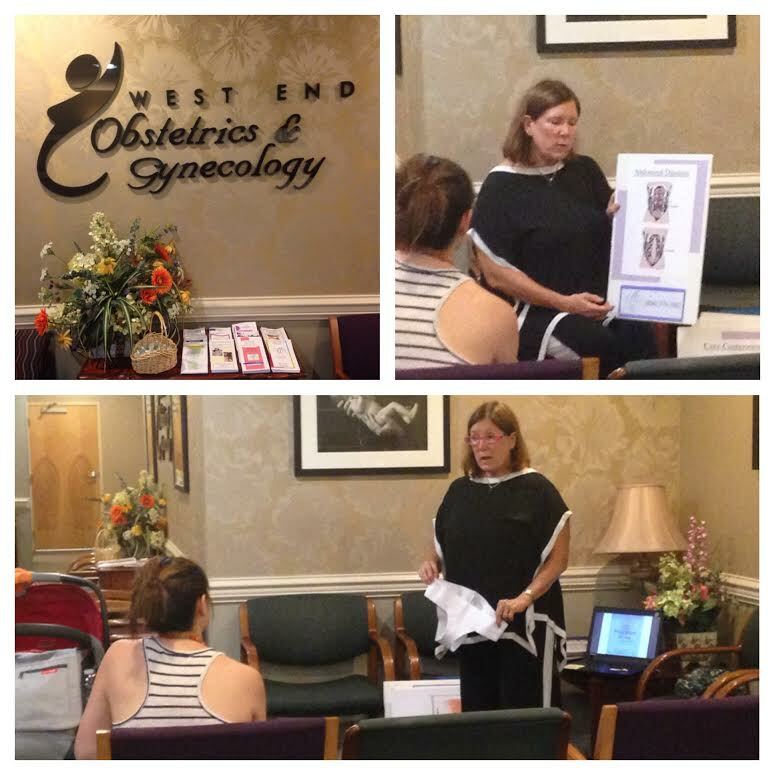 The interest and feedback in our Postpartum Strong assessments has been amazing and we have spread the word through the support of the physicians at West End Ob/Gyn. This is the inaugaral roll out of the Postpartum Strong program. 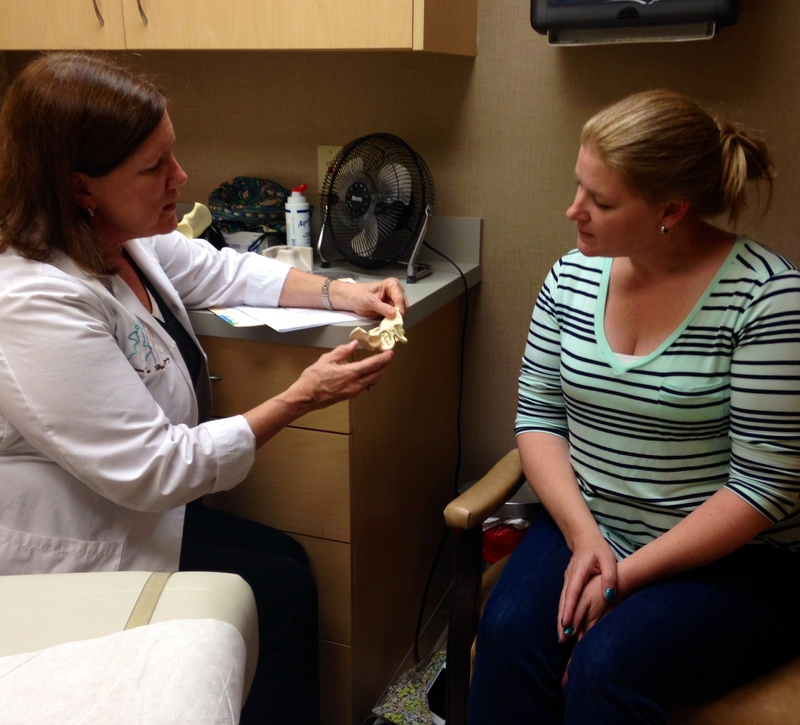 Several patients have taken advantage of all components of the program.